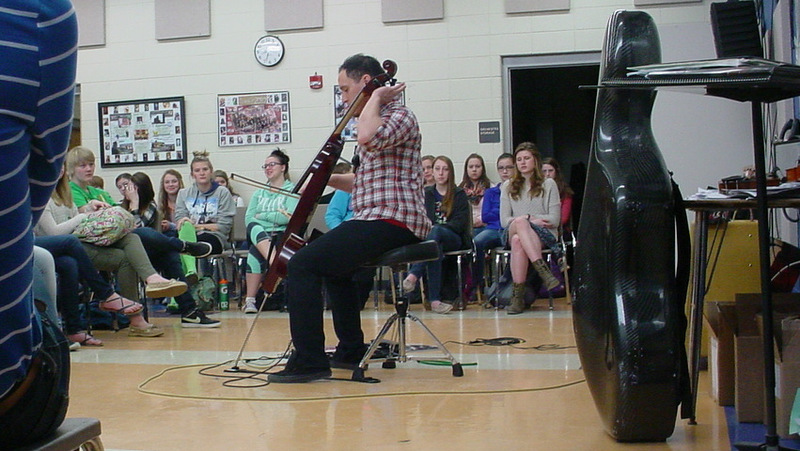 Peter Thomas, cellist with the Milwaukee rock band I’m Not a Pilot, visited WBHS orchestra students on March 17. 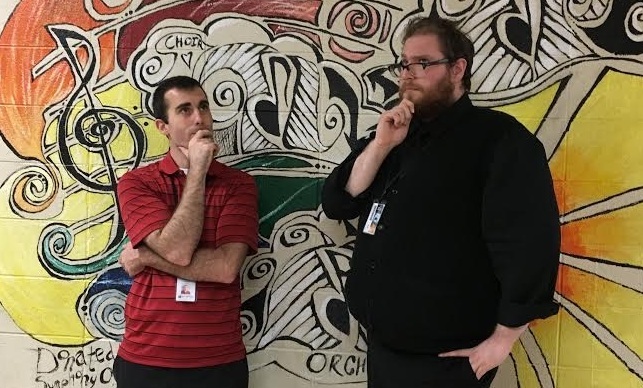 I’m Not a Pilot will perform at the grand opening of the Silver Lining Arts Center. If you have seen the high school of late you have probably noticed the renovation near the auditorium.